This week's topic is "The Confrontation Calamity." 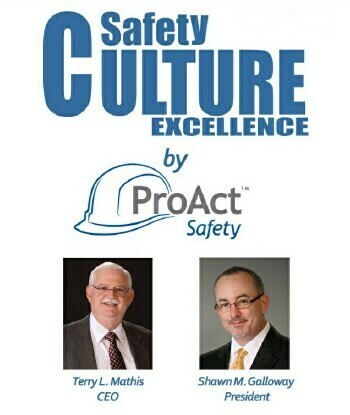 For more information about coaching for safety, visit https://proactsafety.com/solutions/workshops/teaching-supervisors-to-be-safety-coaches. 432: Are Your Supervisors Cops or Coaches? Greetings everyone, this podcast recorded while in Wichita Falls, TX. I’d like to share an article I wrote that was published in OH&S Magazine. The published article can either be found on the magazine’s website or under Insights at www.ProActSafety.com. Greetings all, here is a short video for this week's podcast. I hope it gets you thinking! Hello everyone, here is a quick video to help you shape performance in those you are coaching, leading and/or managing.